There are stories behind the numbers 1 to 60. Sesame Street's Count von Count will be so proud of this book! You know the saying, 'Age is just a number'? Well, for some people, there are meanings or untold stories behind certain numbers. 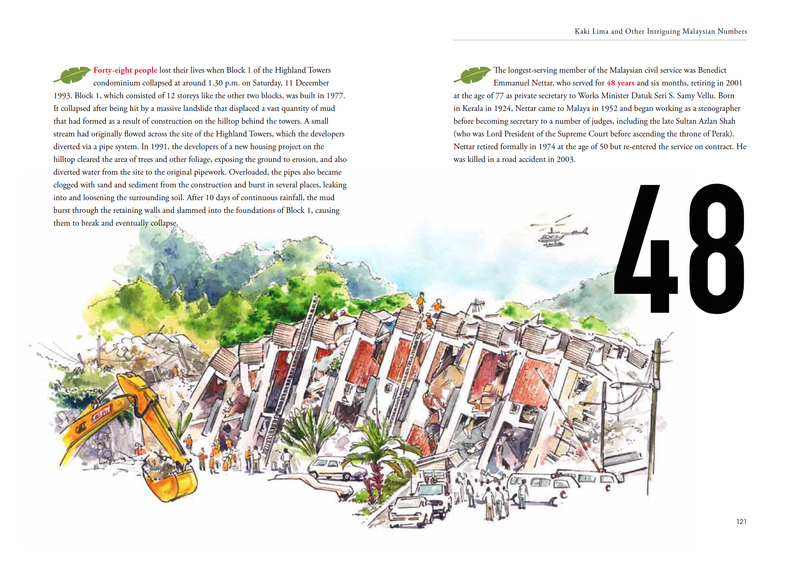 That's what the cool boys at Salt Media are trying to do with their new book: to educate Malaysians about the country using just numbers. 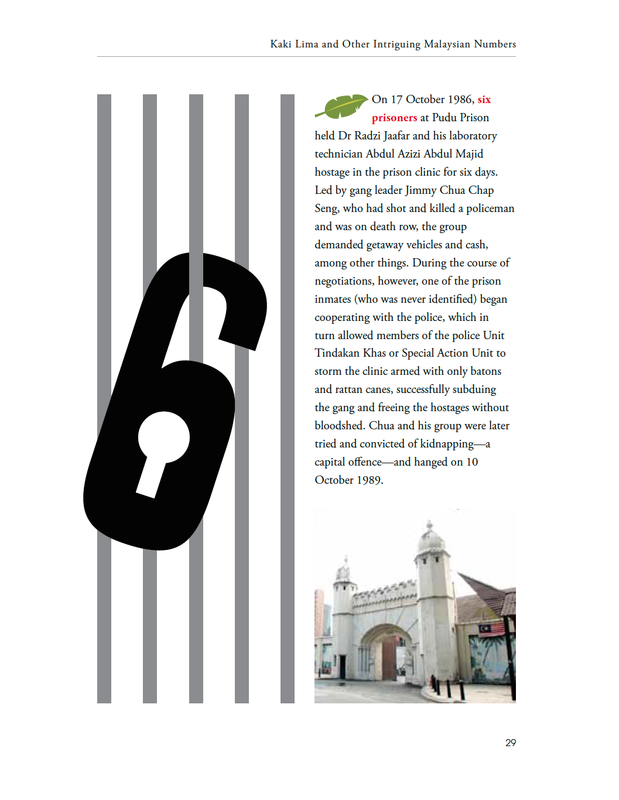 Titled Kaki Lima And Other Intriguing Malaysian Numbers, it's a compilation of interesting facts that you may or may not have known about our negara tercinta tied to the numbers one to 60 (you know, because it's Malaysia's 60th birthday). 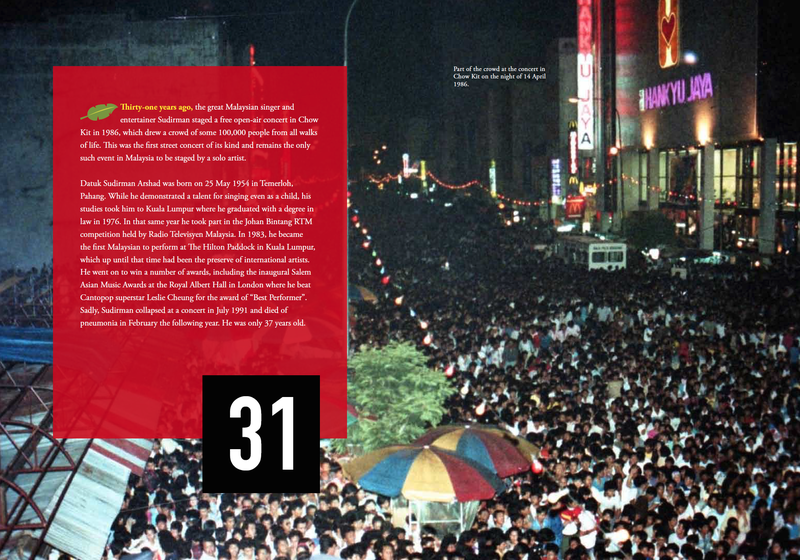 These stories, according to Salt Media, cover a variety of topics ranging from colonial history, our achievements in sports and the development of Malaysia, to little known facts such as how the Malaysian Standard Time came to be. 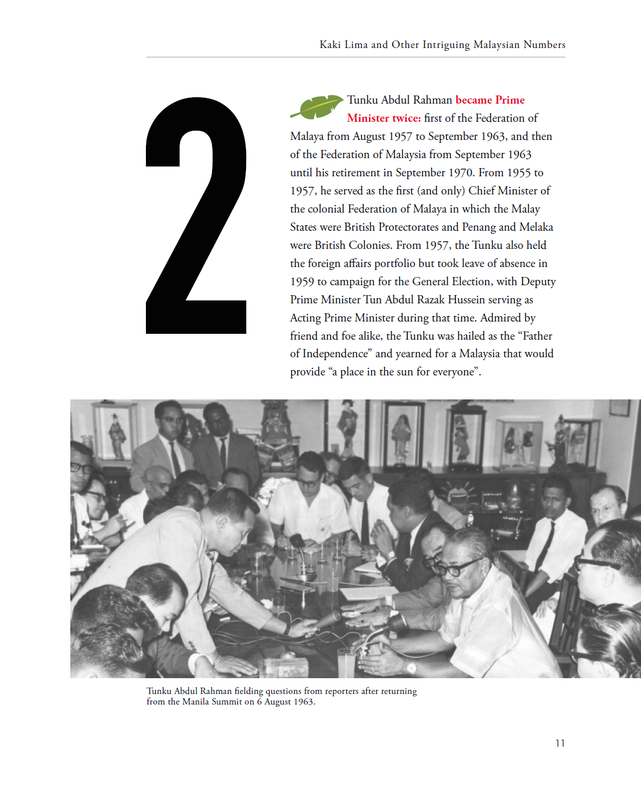 With this book, Salt Media aims to help the younger generation "gain a brief overview of the richness and diversity of Malaysian history". "Above all, we hope this book will remind Malaysians that, while we may have come from many different lands, we all worked together to help build this country we call home," Salt Media said. 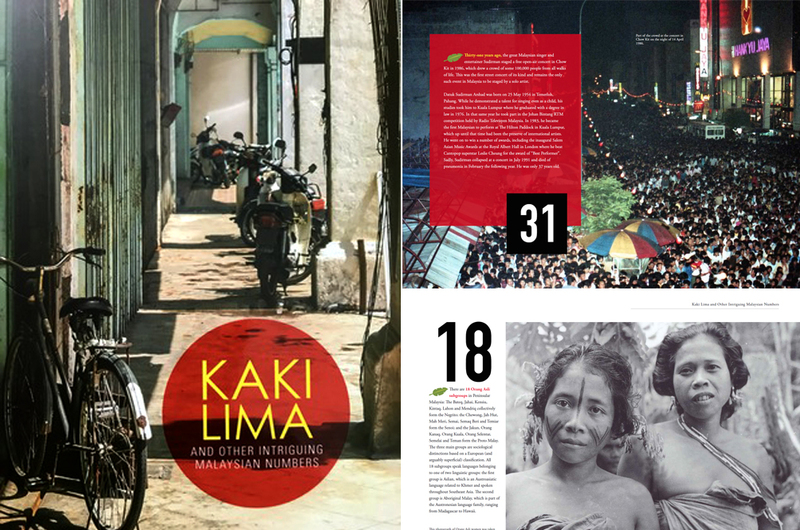 Kaki Lima And Other Intriguing Malaysian Numbers is available at all MPH Bookstores now for RM32.90. You can also purchase it online by clicking on this link right here. And because they love you guys so much, they've decided to give away the book to FIVE lucky readers. All you have to do is answer the questions and complete the tiebreaker below. The entries with the correct answers and most creative slogans will win! Hurry though, because the contest ends 22 September 2017 (Friday), 11.59pm. - Closing date: 22nd September 2017 (Friday). - Details provided will become the property of Astro Digital Publications Sdn Bhd and may be used for future marketing purposes.